the best shoe for the money. Over 18,000 parts in stock. We have a warehouse with thousands of parts for all types of equipment. From washers, “O” rings, and bushings to larger parts, we have it. Not sure of the part number or name? Check out our online manuals or give us a call. We stock many hard to find parts and ship them fast to keep you running and profitable. more info..
House Shoes and Wide Selection of Bowling Pins. Our House Shoes are the best shoes for the money. We stock all sizes in men, women and child. 100% Leather with Deep Channel Stitching, long lasting, comfortable. Check out our Shoes for more info. We also have a wide selection of Bowling Pins including glow in the dark pins and specialty pins. more info (Pins)..
We have lane machines to fit any budget to keep your lanes in top shape. Add additional revenue to your center with ball conditioners. We have 2 models of ZOT Ball Conditioners – start earning today. Looking for something special? Give us a call for other equipment including scoring equipment, and more more info..
We have an extensive online database of parts and products. First time ordering: you need to contact us by calling 800-595-2695. We will verify your account and provide you with a password which you will need when you enter our online store. Click the Member button in the top menu bar which will take you to our store where you will be able to search parts and find pricing information. You can also call us with your order – 800-595-2695. Our product lines represent every major manufacturer in the bowling industry, at very competitive prices. With over three decades of experience we have assembled the best products and services these industries have to offer. We know what works and what doesn’t. 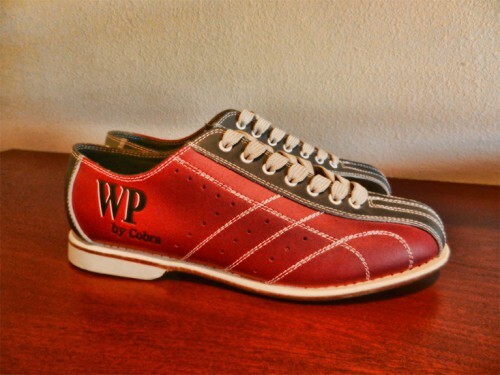 Utilizing WP Bowling Supply saves you time, energy and money! We know your time is valuable so put our team to work for you. We look forward to serving you in the very near future. Select category below for additional information.